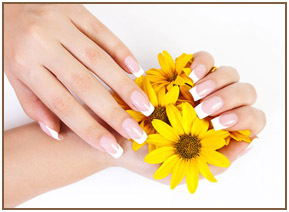 For Nails Only is one of Scottsdale’s favorite nail salons that is conveniently located in downtown Scottsdale We guarantee your satisfaction with passion and the many years’ experience of our technicians. When walking through our door, you will be carefully pampered by our well-trained and enthusiastic staff. 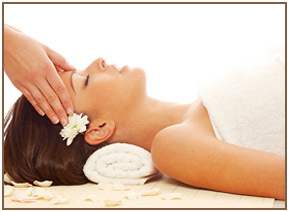 Comfort and relaxation are a top priority while you enjoy your service. We welcome both walk-ins and appointments and specialize in group events, such as bridal showers, birthday parties, anniversary parties, and corporate events. At For Nails Only, sanitation is always a top priority. All tools and equipment are carefully cleaned and sterilized after every use. Thousands of beautiful nail models, gel colors and other nail care, as well as soothing spa services are waiting for you! For Nails Only – Where you would be proud of your own beauty! Call 480-949-8844 to schedule your appointment. Copyright © For Nails Only 2014. All Rights Reserved.